4k00:10ROME, ITALY - MAY 3, 2015: Tourists walking in front of the Colosseum. Located in the center of Rome, it is the largest amphitheatre ever built and an Italian symbol. 4k00:09ROME,ITALY- JULY 5 2018: Colosseum in Rome City Center Timelapse UHD 4K. 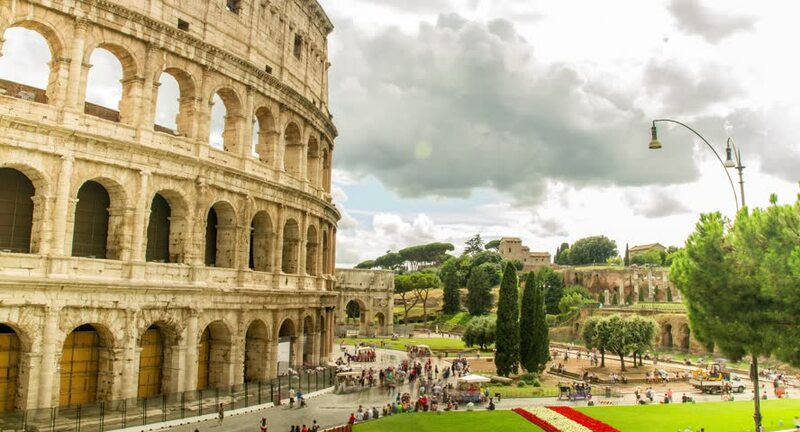 Rome Colosseo Timelapse with Beautiful Rolling Clouds.